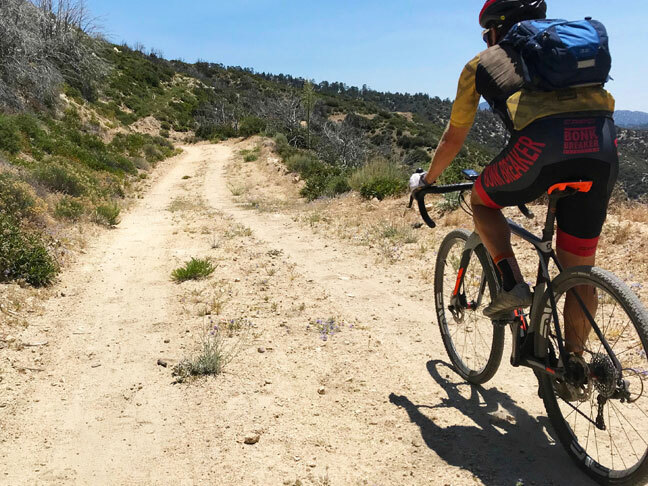 What first started as a way to explore the dirt roads around California’s Central Coast where Neil grew up, the sense of adventure that cycling delivered took hold and never let go. 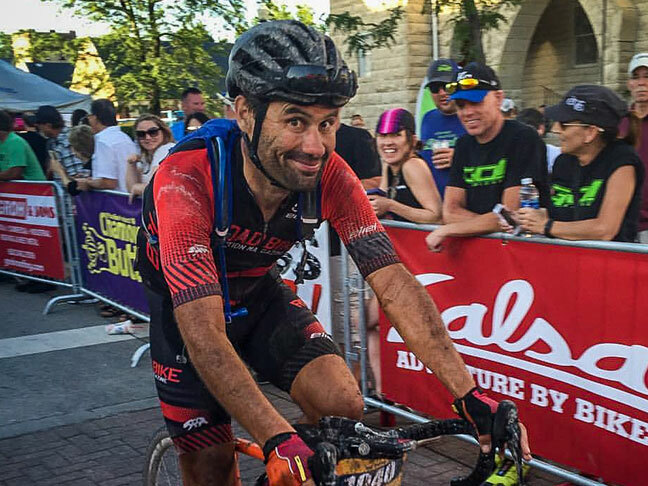 After three years as a professional mountain biker, then seven years as a road pro, Neil now spends most of his riding on a mix of pavement and dirt. 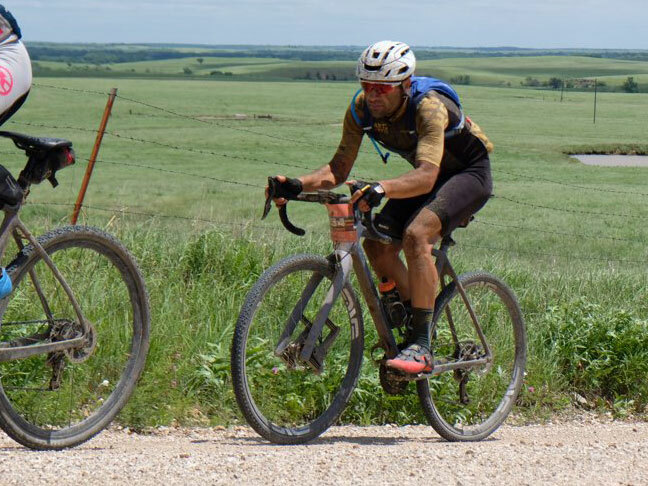 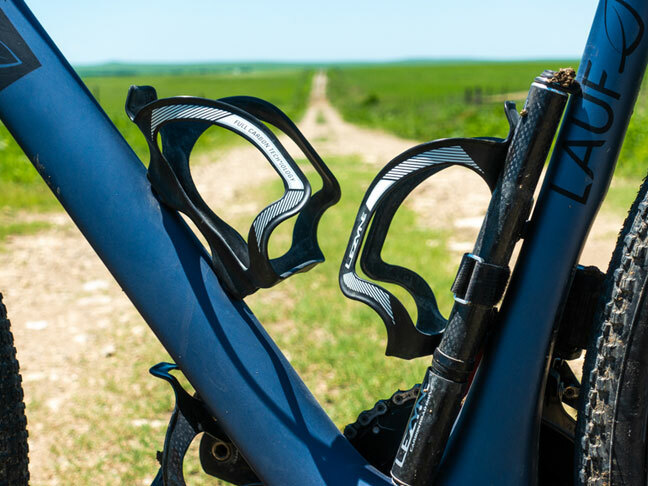 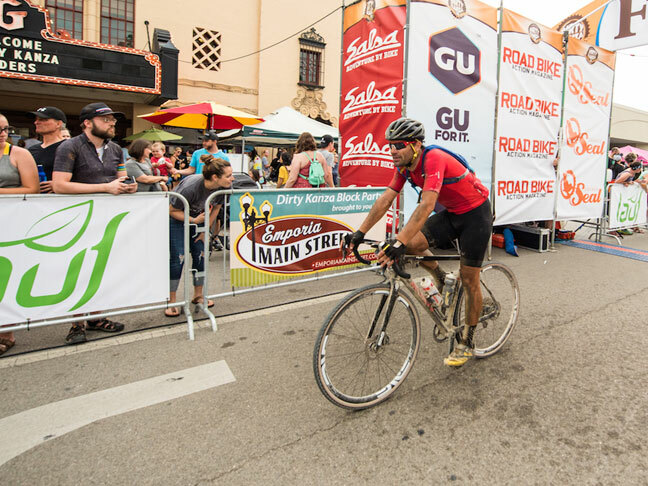 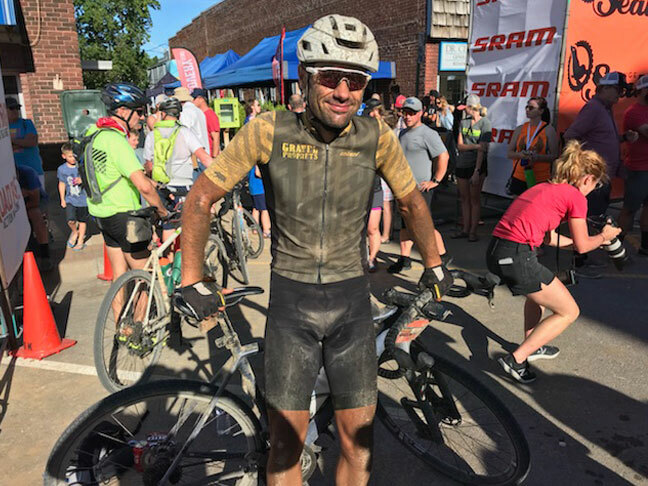 "After spending a decade racing professionally, it’s the more laid back gravel and mixed-surface events that deliver the experience I’m looking for. 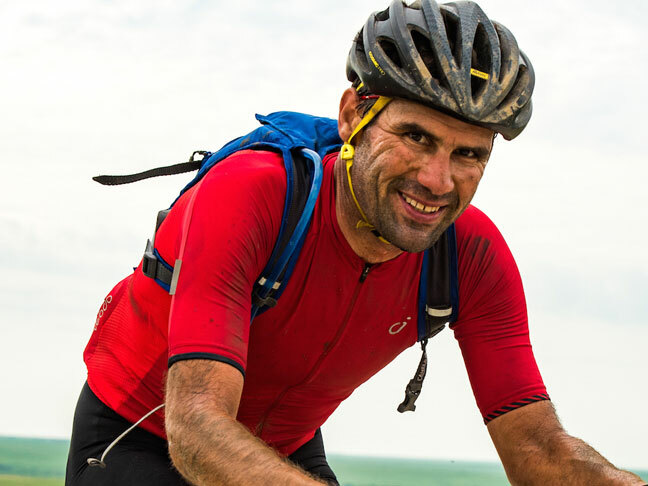 Most are over-the-top in difficulty, and that’s exactly the appeal!" 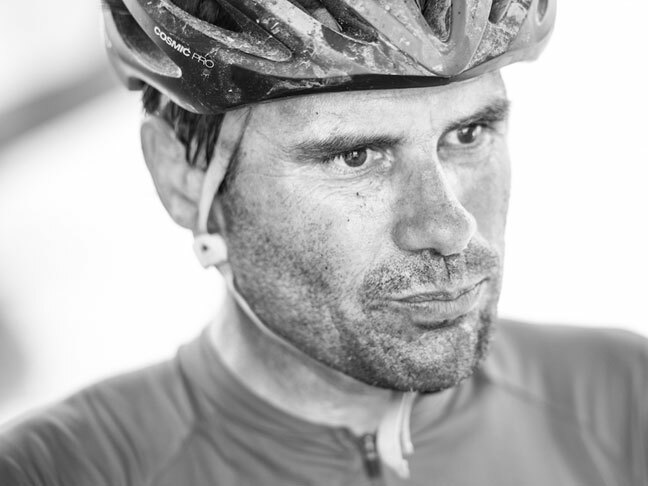 Neil has a longtime relationship with Lezyne and we couldn’t be happier to have him as part of the Ambassador team.